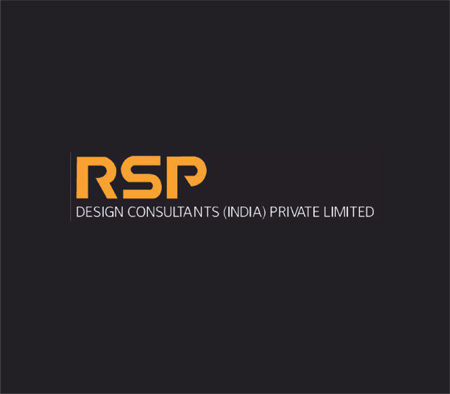 RSP, incorporated in Bangalore in 1996, is a premier Indian design consultancy and an affiliate company of RSP Architects Planners and Engineers (Pte) Ltd, one of the largest and most reputed Design, Planning and Engineering practices of South-East Asia, based in Singapore. 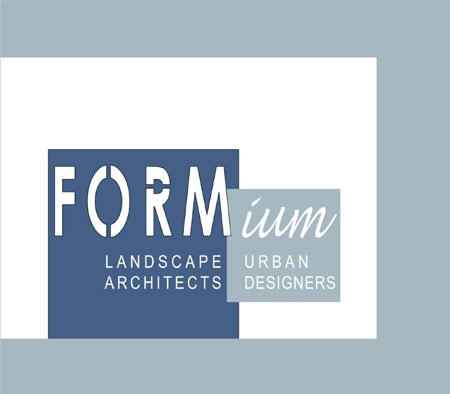 Formium is an established landscape architectural practice based out of Australia offering professional skills in site planning, landscape design, open space design and urban design. Formium is committed to providing innovative high quality design solutions with a realistic appreciation of site conditions. The practice is known for its excellent graphic presentation, site responsive and creative designs with a large portfolio of successfully built projects which have been recognized by numerous professional awards. Formium has affiliate practices in Shanghai and India, and undertake projects throughout Australia and Asia. Formium's strength and experience is best demonstrated by the broad range of completed projects, with a large number of repeat commissions for valued clients, in both the private and public sector. 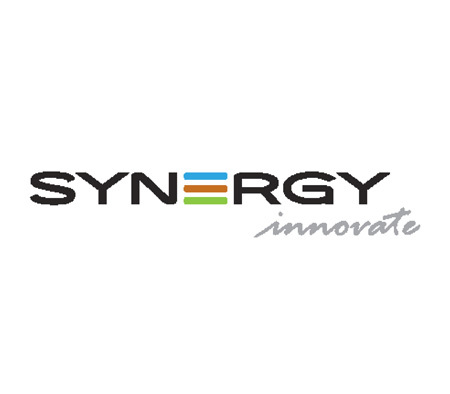 Synergy is India's largest real estate focused project management company with over 1000 engineers and architects on its rolls, and offices across India, Middle East, Far East and Africa. Over the last decade, Synergy has delivered over 120 million sq ft of high quality built- up spaces to global clients across Commercial, Retail, Health care, Hospitality and Residential verticals.